A.N. Richards is proud to be a MAN main dealer and now the commercial package is complete with the introduction of the New MAN TGE Van. Not only is the van a well-built work horse it also has the safety of the operator very high on the agenda! 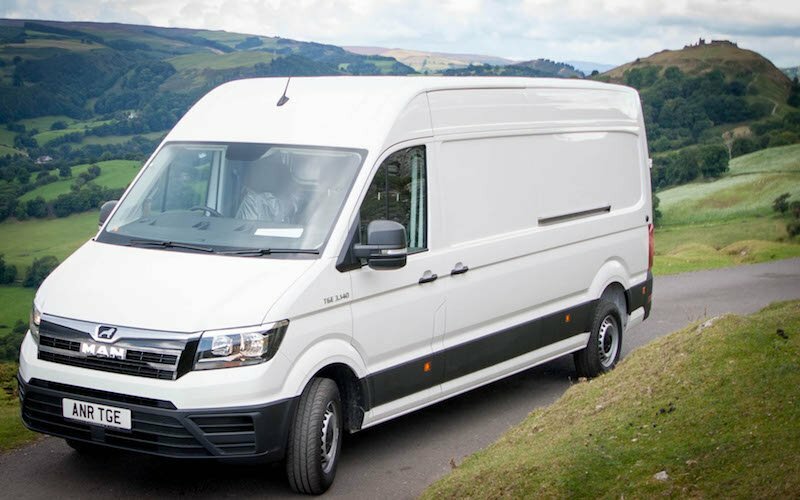 As standard the van has Dual Bluetooth connectivity, Emergency brake assist, Cross wind assist and Hill start assist. Then we have the option of Active lane assist, Side wall protection assist, Trailer assist, Park steer assist and Manoeuvre assist. The TGE also comes with a full commercial package back up with emphasis on keeping you and your successful business on the road. 3 years fully comprehensive warranty unlimited mileage. 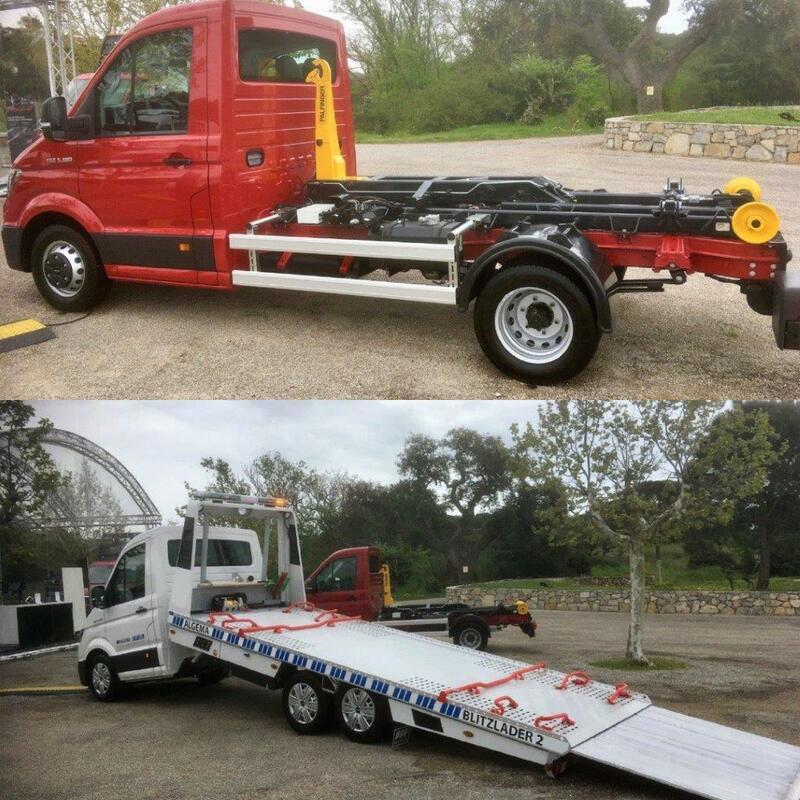 Towing to closest MAN workshop – Free. Replacement vehicle* - Max £80 per day up to 3 days. Breakdown compensation* - Max £50 per day up to 3 days. Hotel accommodation* - £100 per night per person max 3 nights. Give Alun Jones a call on 01691 777835 / 07702 912741 who will be more than happy to answer any questions you have and to organise a demo.